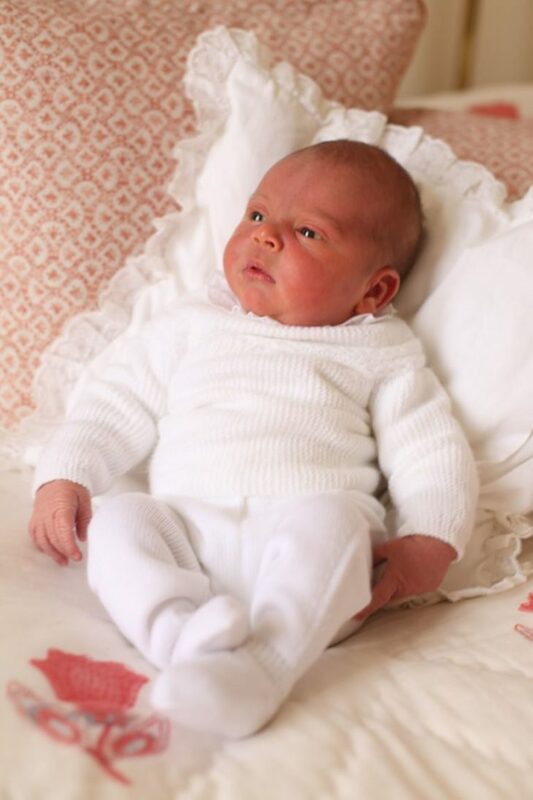 This April 23, his Royal Highness Prince Louis Arthur Charles of Cambridge will turn one year old! Enjoy these 14 cute photos of the youngest British royal. 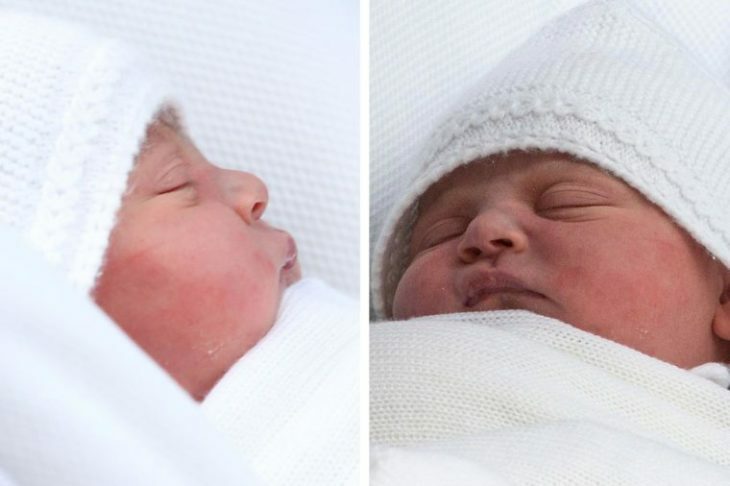 On April 23 of last year, Kate Middleton, the Duchess of Cambridge, gave birth to her third baby. 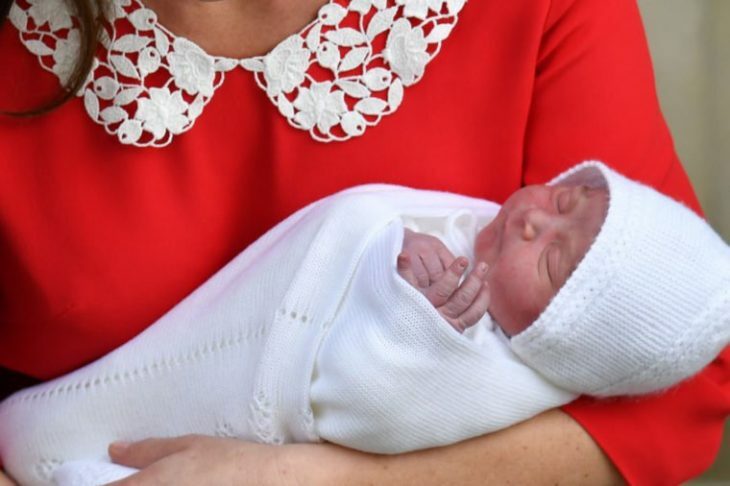 Four days later on April 27, Prince William and Kate announced that the name of their second son would be Louis Arthur Charles. As the fifth in line to the throne, he broke the record as soon as he came into the world. 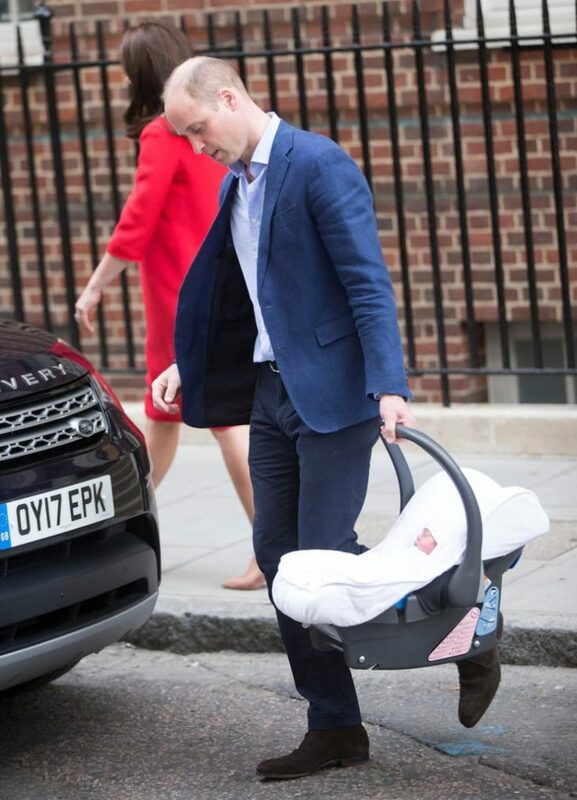 Here, William and Kate took young Prince Louis outside of the Lindo Wing for his first royal walkabout, which a meet-and-greet with the public, and a practice of the royals. 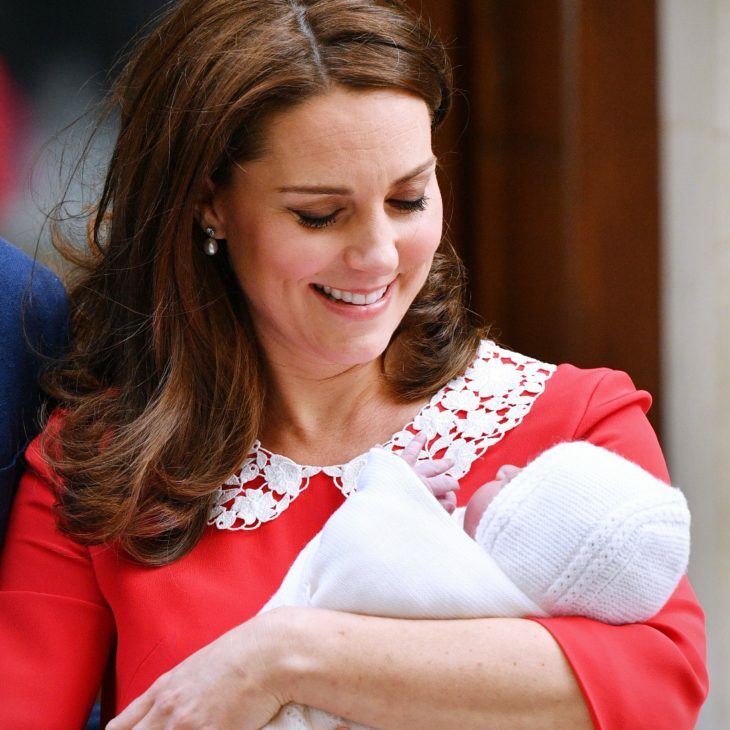 Kate lovingly glazes into her son’s sweet baby face. The mom looks amazing after birth on this photo, especially as she delivered her son mere hours prior. Prince William almost managed to pull it off. Everything was in place, before they made their way off to Kensington Palace, which is where the suburban dad similarities stop. 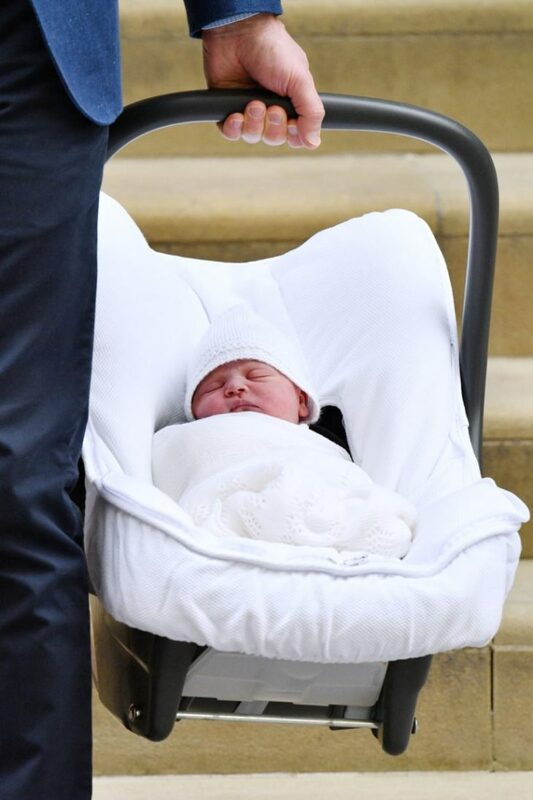 Here is an adorable close-up photo of the sleeping baby Prince in his car seat, which his dad is carrying here. The proud mom took this photo of baby Louis at Kensington Palace, and turned it into one of their “handout” photos. This is when the royal family gives the world the first official look at a newborn royal. All births in England, Wales, and Northern Ireland have to be registered in the first 42 days of the birth of a child. The Royals must also follow this important rule. 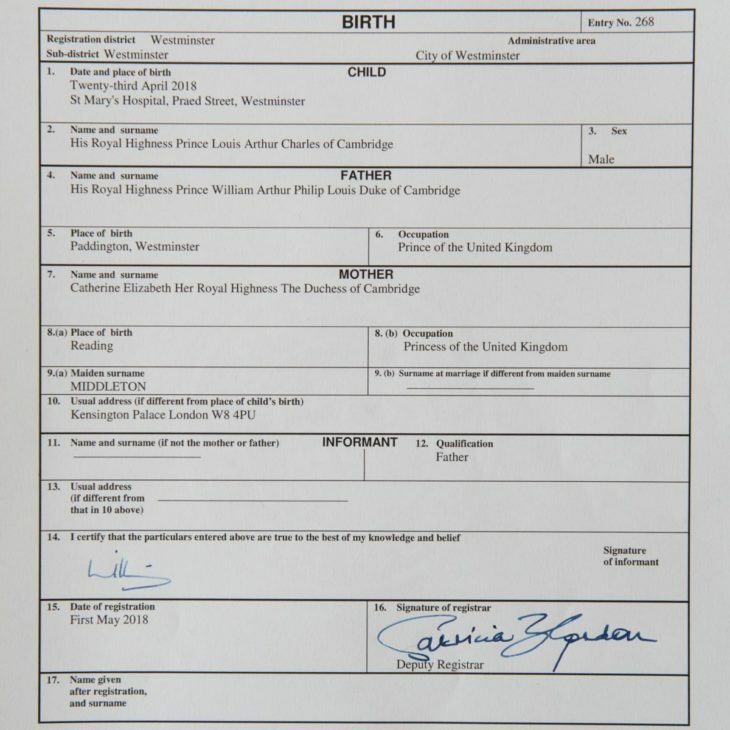 According to their official website, Pince Louis’s birth certificate was registered at Kensington Palace on May 1, 2018. An official Registrar from the Westminster Register Office witnessed this event. 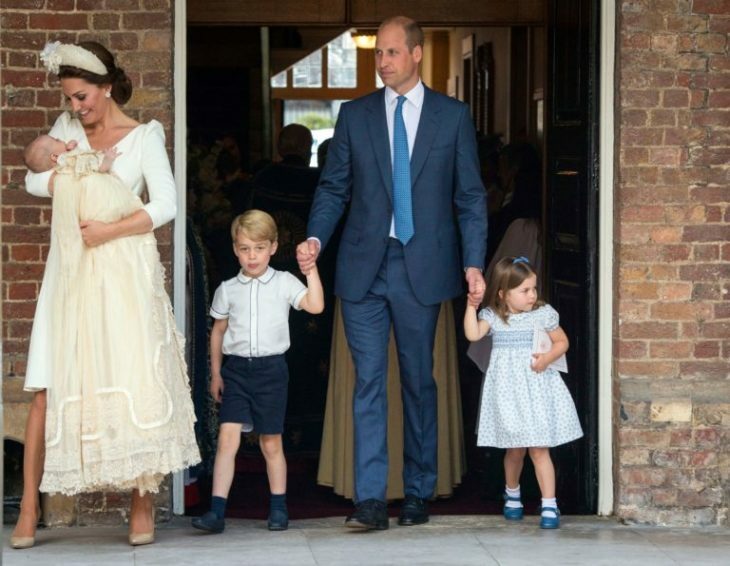 Here, the whole family is arriving, as Louis in his mum’s arms, while William leads the two older children and the proud sister and brother of baby Louis, Princess Charlotte and Prince George. In addition, the Duke and Duchess of Sussex can be seen, Prince Harry and Meghan Markle. 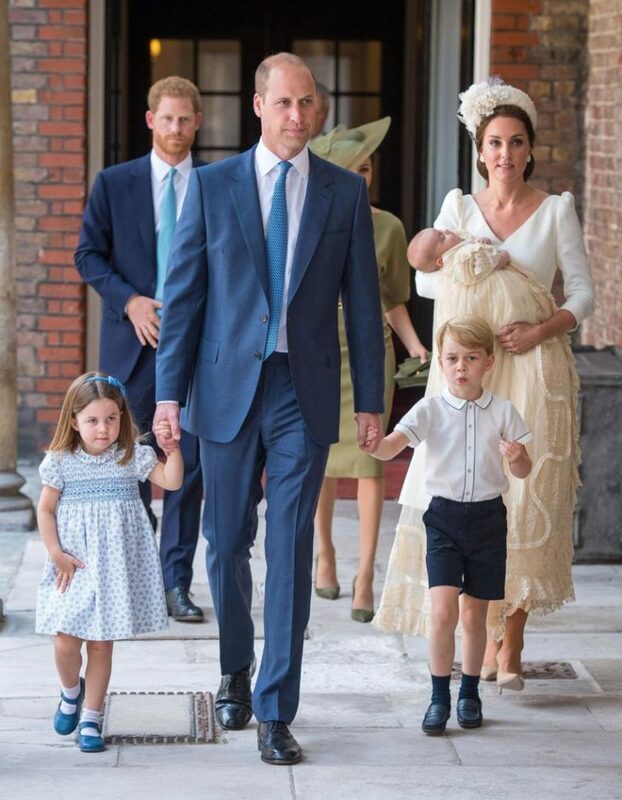 The royal family, the Prince of Wales and the Duchess of Cornwall, the Duke and Duchess of Sussex, and the parents and siblings of Kate all attended the baptism. 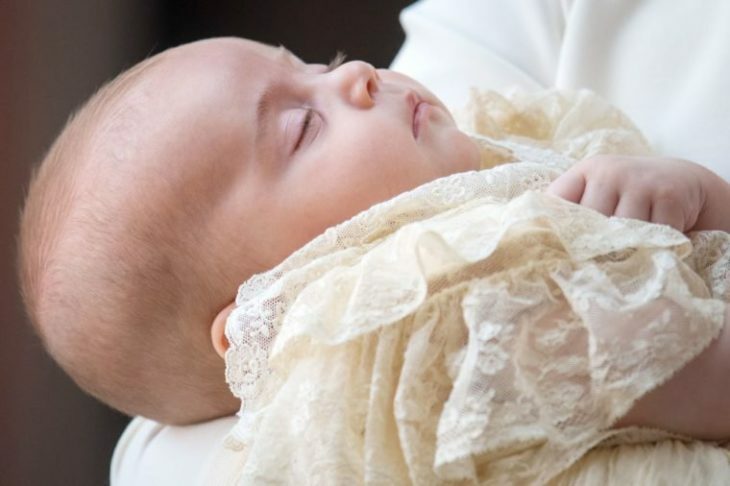 The Royal Christening Robe that Prince Louis wore for his baptism has a special history as well. On this snap, the camera is zoomed all the way in, focusing on the face of the young Prince Louis, as his mother carries him into the chapel for his christening. For the following festivities, the third tier of the wedding cake of the William and Kate was served. 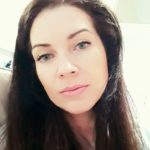 This is another great photo by Kate. 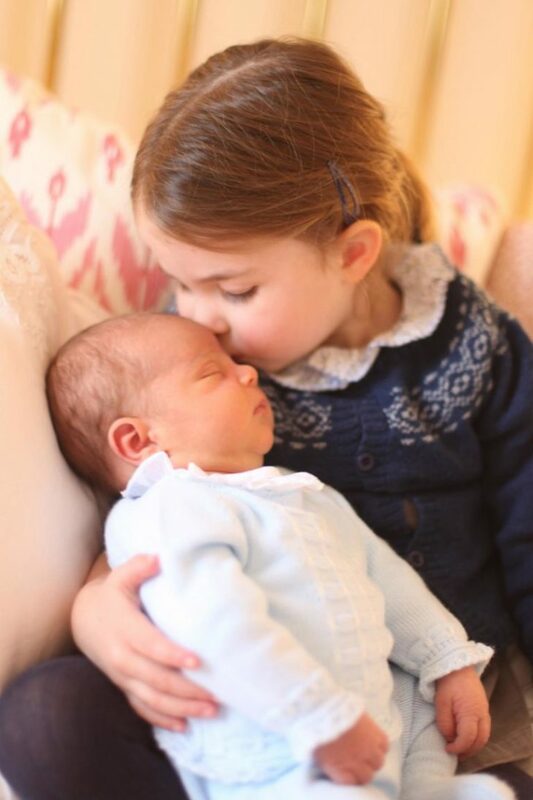 It shows the older sister Princess Charlotte, cuddling with her baby brother in May of last year. This photo, like the previous, was given out to the public. 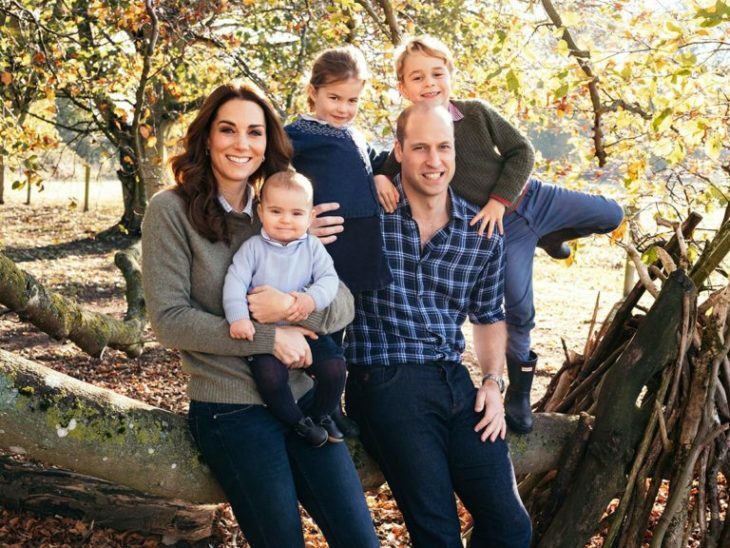 On this beautiful family photo, the Cambridges pose for the 2018 Christmas card. Although Prince Louis has not been photographed a lot during 2018, it was clear that at eight months old on this picture, he was happy and thriving!